WINONA OFFICE NOTIFICATION: Winona Neighborhood Family Clinic will be closed until further notice, in preparation of relocating. If you need an appointment or have any questions or concerns call our La Crosse office at (608) 781-9880. Le Sedlacek obtained her master’s degree in nursing from Wichita State University. Her degree focused on neurology and critical care. 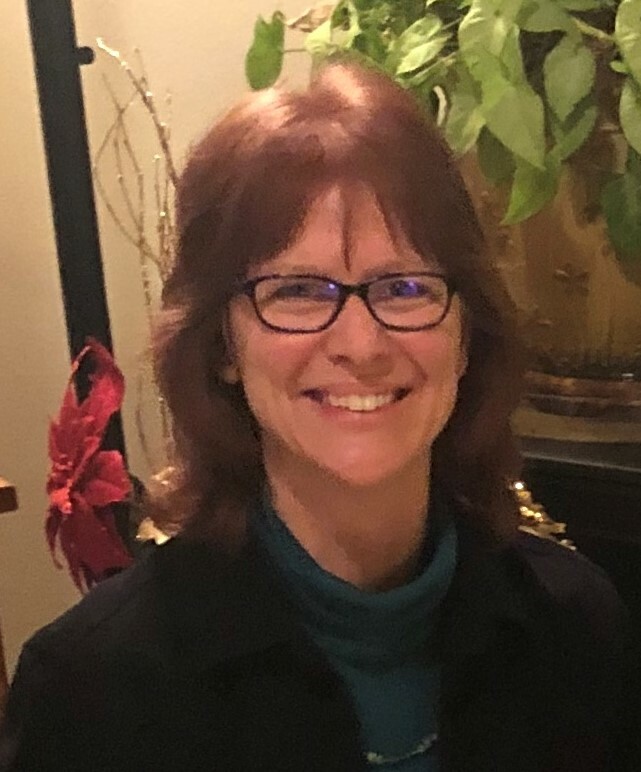 She has enjoyed a varied career from training critical care nurses, teaching at Wichita State University, starting an Epilepsy Center, running clinic drug trials for neurological conditions to having an outpatient practice. She has specialized in the care of the patient with headache disorders for 30 years. Current clinical interests include management of headache conditions and traumatic brain injuries (concussions). After retiring from the Neurology Department of Gundersen Health System she wished to remain clinically active a few days per month by joining the Neighborhood Family Clinic. She and her husband Terry enjoy the outdoors with skiing, kayaking and fat tire biking. They plan to hike the National Parks. © 2019 Neighborhood Family Clinics, La Crosse, Winona, Viroqua, & Sparta. All Rights Reserved.